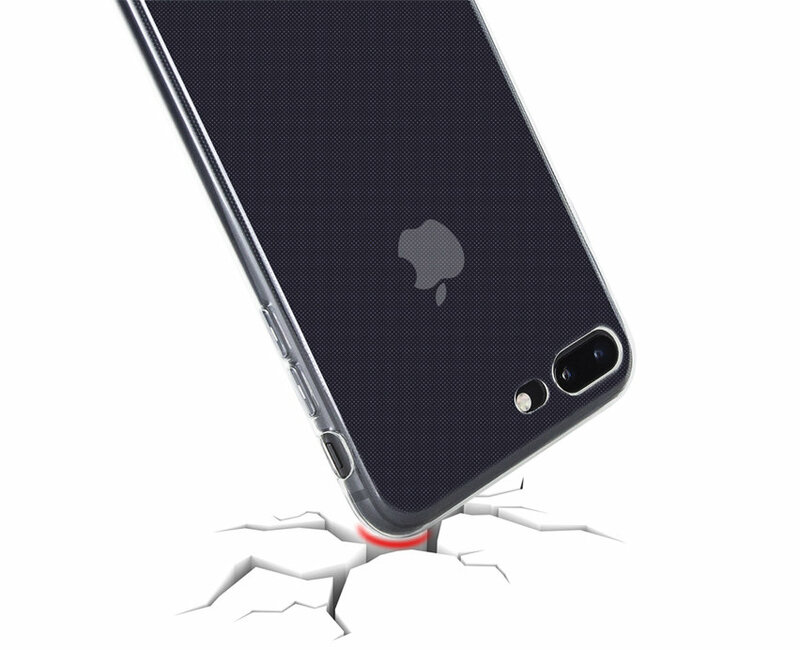 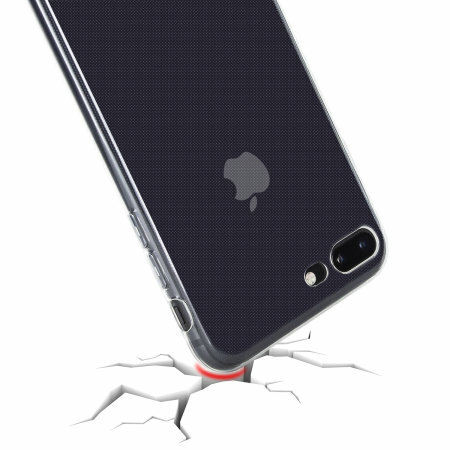 The raised bezel ensures the most important feature of your phone, the display, is protected when your iPhone 8 Plus is placed face down on a flat surface. 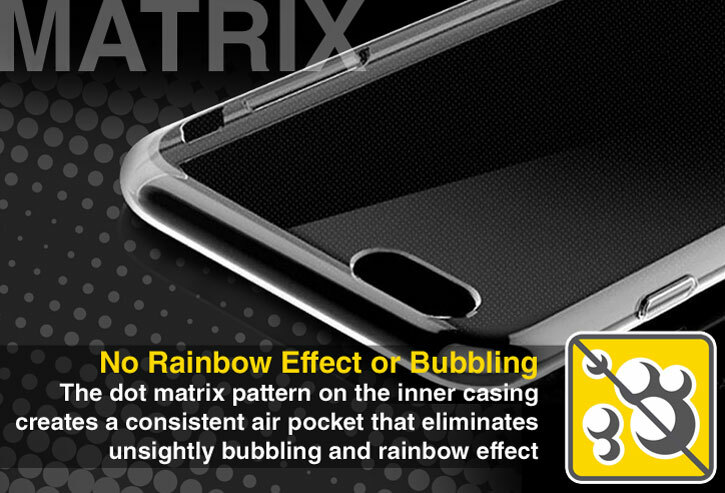 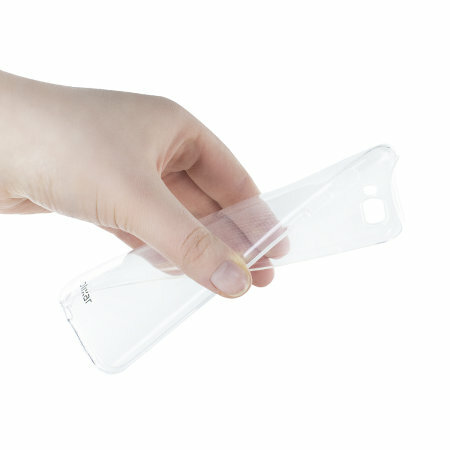 The raised bezel stops the phone's screen from being in contact with a flat surface, therefore keeping your phone's most valuable asset away from harm. 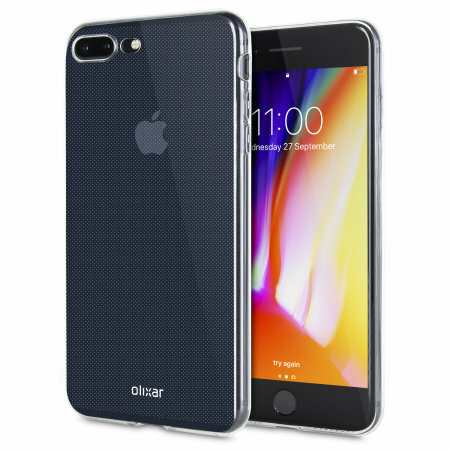 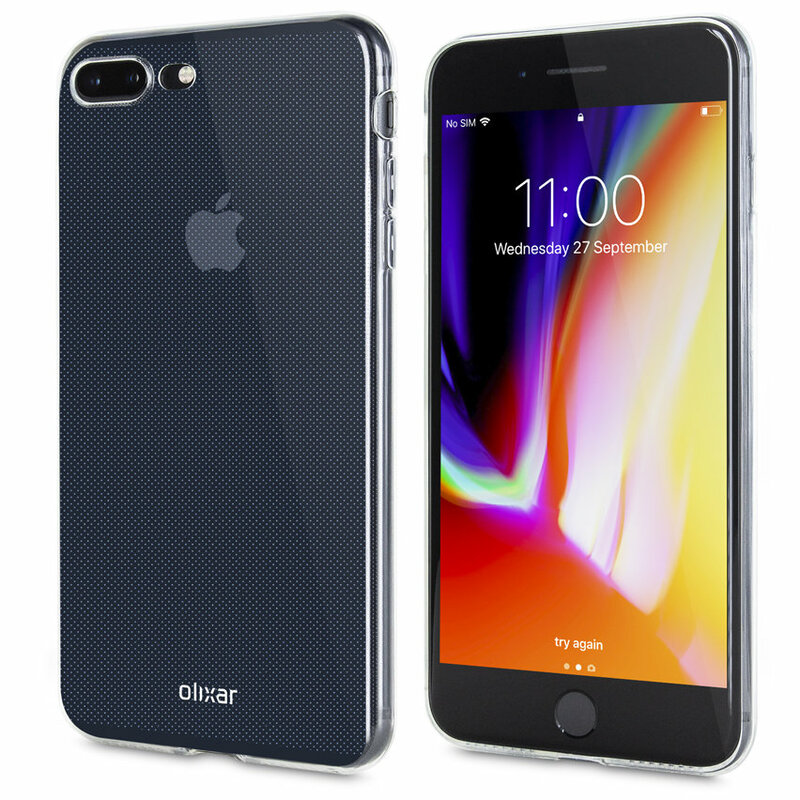 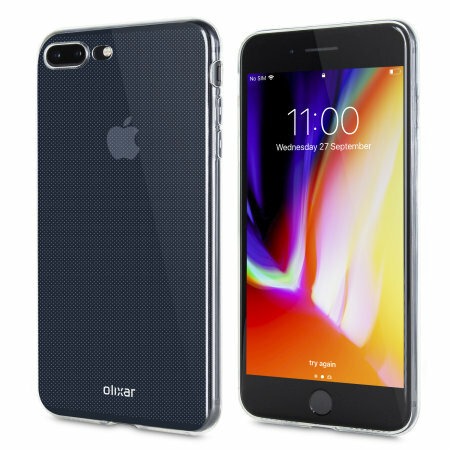 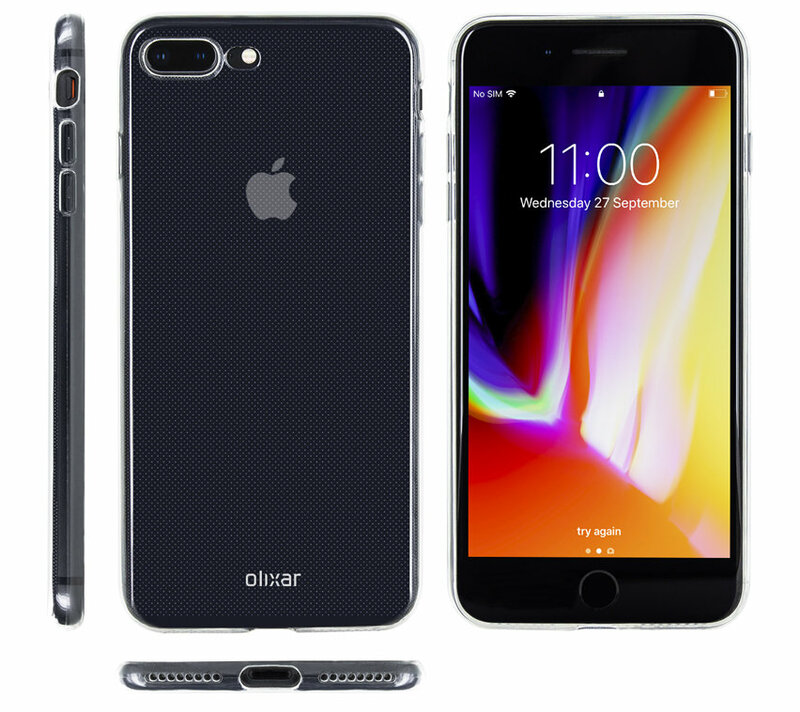 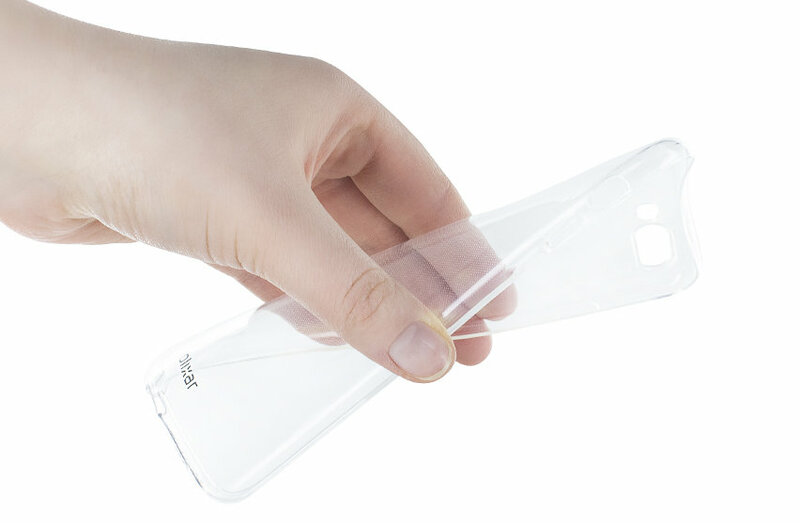 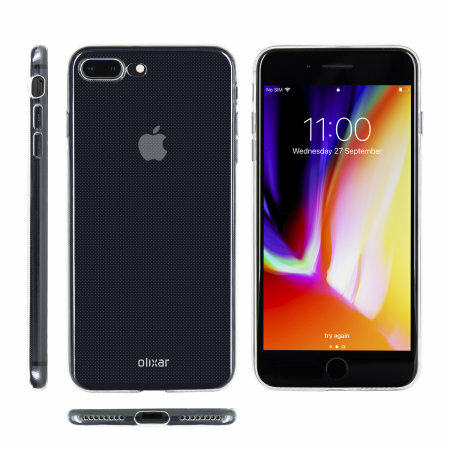 The Olixar Ultra-Thin Case has been designed for the iPhone 8 Plus, so you can be sure of a super slim protective case that will remain securely fitted to your device.